Unique design that ideal for any occasion. 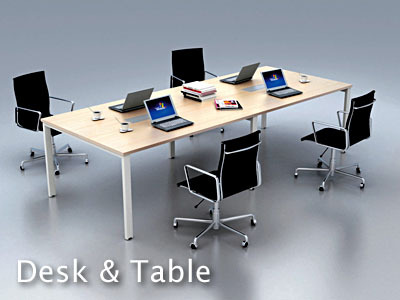 Thunder Soar is helping you build comfortable and efficient office environment. 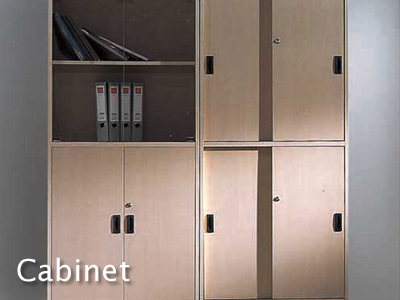 We believe good working space can enhance communication, and effectively increase productivity for every employee. 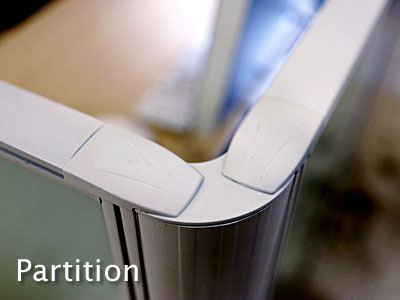 To assist your businesses grow, we greatly value our service and care requirement of customers. 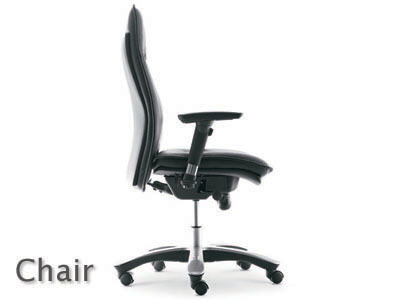 We also provide high quality office chair and office furniture at attractive prices. We’re happy to answer you any questions. Please call or leave us a message. Office: 10A Cheung Lung Ind Bldg, 10 Cheung Yee St, Cheung Sha Wan, Hong Kong. We’re happy to answer you any questions. Just send us a message in the form below. ＃送貨服務條款及細則，請按這裡。＃Please click here for delivery service terms & conditions.